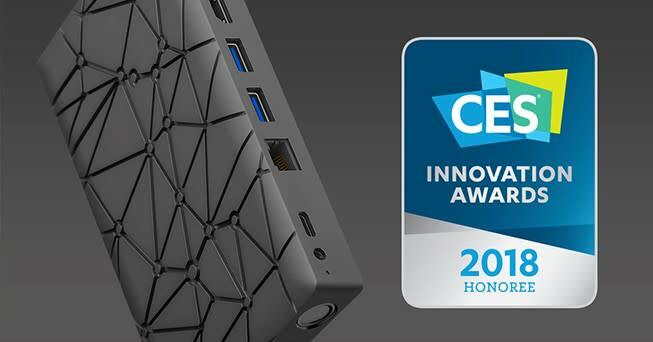 The celebration continues, last Thurday we won the CES Innovation Award! 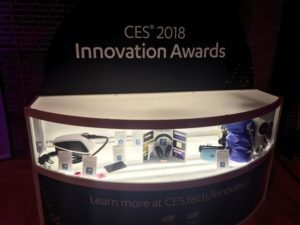 The Ockel Sirius A is selected as a CES 2018 Innovation Awards HONOREE in the Computer Hardware and Components product category. This means that the Ockel Sirius A scored highly across all judging criteria, and it joins a small percentage of other products that are given this honor each year.